University M5 Tree Surgery & Gardening | YGM Cleaning Company Ltd.
You just started this year’s early spring cleaning, and you really feel completely exhausted already? Well, we do not like to remind you, but spring cleaning could include not only deep cleaning your home, but cleaning up your outside space as well. Do not worry! 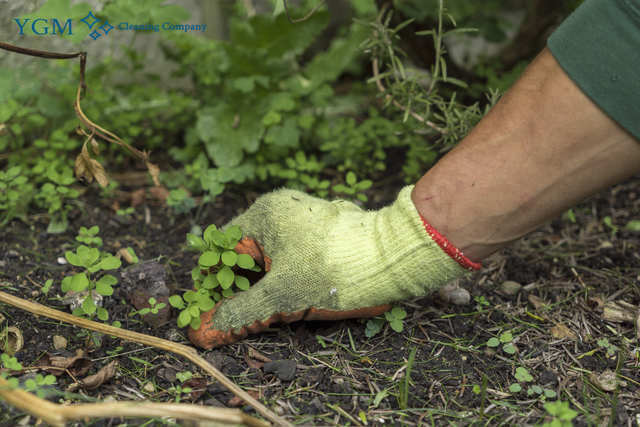 The professional gardeners in University from YGM Cleaning Company Ltd. can instantly, efficiently and appropriately take care of the garden clearance, garden waste removal, as well as offer jet washing for patios or driveway, at a surprisingly reasonable price. The professional gardeners can take care of your overgrown lawn, your trees, flowers, plants and your entire patio space arrangement and maintenance. Ask for an offer or request an onsite visit by a professional gardener to assess the situation of your outdoor space, and to recommend the best services which can be presented to improve its appearance and condition, and also the expected price for the services. Call up the 24/7 customer service on 0161 823 0323 or complete the brief online form now, and you are certain to get the price and other information you need now! YGM Cleaning Company Ltd. offers professional gardening service to businesses and residents in University and the entire area. All of its gardeners are experienced, quite thoroughly fully vetted, trained, checked, insured and can be trusted. The gardening services provided for the gardens contain: autumn and spring lawn care, lawn repair, lawn scarification, garden maintenance, lawn feeding for healthier plants, lawn aeration, patio and driveway jet washing, garden clearance, tree care and surgery, weeding and various other services focused at making your outdoor space look better, well maintained and a preferred space for spending more time with the family. The professional gardening company in University can help you clean out the fallen leaves, cut grass and small branches from your outside space. The gardeners can thoroughly wash out any dirt and residue from your patio or home garage with a jet washer. They can also offer you an totally new design and arrangement for your gardens, autumn and spring lawn care, lawn repair, lawn scarification, lawn aeration, lawn feeding and you will have healthier plants. We offer top quality and professional garden landscaping services in University at affordable prices. You can book a non-obligation on site visit by the professional gardeners, who will provide you advice and ideas about what can be done about bettering the design and style of your own garden, improve the health of the trees, plants and grass, etc. As soon as you discuss your requests and tips, the gardeners will be able to prepare a gardening services price and time estimation for the task. Just book your non-obligation visit by the professional gardeners right this moment, or book your desired gardening service straightaway! YGM Cleaning Company Ltd. offers domestic and commercial gardening services in University, including: lawn maintenance and mowing, ivy and weed removal, tree surgery, leaf and other green waste clearance and removal, overall cleaning up, landscaping, garden design, planting, maintenance and advice for right care and maintenance of the flora and the outdoor parts. Gardening can be a regular or one-off service. 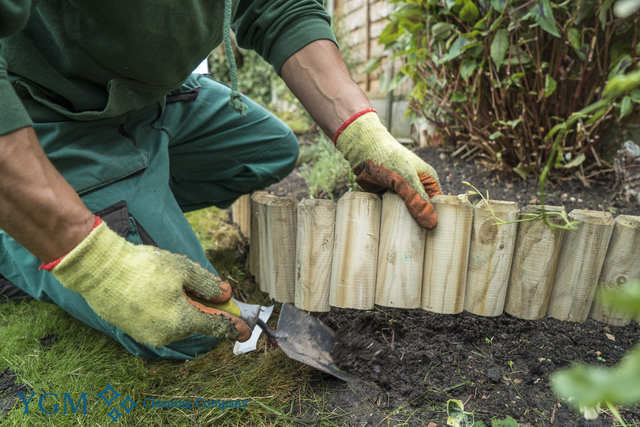 To arrange an on-site visit by a crew of gardeners and patios, or a professional gardening service in University instantly, just call 0161 823 0323 or use the on-line form here. You will certainly receive and quick response and affirmation. You don’t need to pay a first deposit for arranging a visit or a gardening service. Don’t waste more time, make your garden look completely fantastic, by booking the professional gardeners from YGM Cleaning Company Ltd.! Other services we offer in University M5 Oven Cleaning University, Carpet Cleaning University, Upholstery Cleaning University.